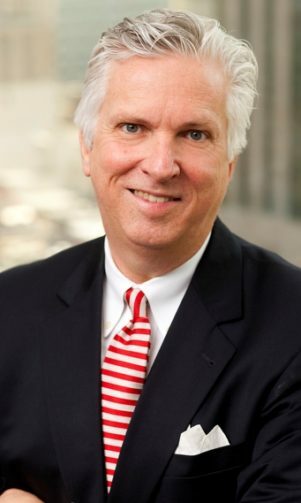 Joining the firm in 1981, Mr. Spencer has developed a broad experience in labor and employment law matters, including actions arising under the NLRA, Title VII, the Wage and Hour law, ADA, ADEA, FMLA, OSHA, WARN, and other federal and state employment regulations. He represents management before the National Labor Relations Board in matters relating to union organizing, representation elections, decertification, and defense of unfair labor practice charges. He advises and represents clients in the negotiation and administration of union contracts, resolution of grievances and arbitration, immigration matters, and in the preparation of affirmative action plans and defense of the administration of those plans before the OFCCP. Mr. Spencer represents manufacturers of a wide range of products as well as companies engaged in wholesale distribution, retailing, health care, photo processing, hotel and resort operations, mining, and oil and gas production.